A true Dakar-style adventure, the Yokohama Sonora Rally has become the premier cross-country rally event in North America. Sonora Rally provides the ultimate challenge between competitor, machine and terrain, testing navigation and off-road-racing skills while being immersed into the beautiful and unique Sonoran culture. Early entries open this Friday, October 19th, at www.SonoraRally.com. The first 20 paid entries will receive a discount. The Rally is limited to 60 participants. Sonora Rally is open to motorcycles, UTVs, and cars (2WD and 4WD), including the new non-racing Adventure Raid class (replacing Safari). 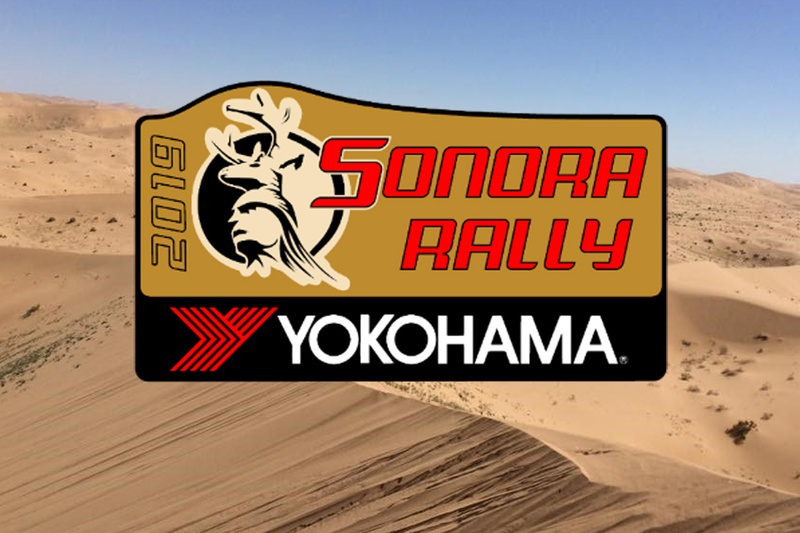 Loyalty Discount: Returning Sonora Rally competitors will be rewarded with a discount upon entry. Five Full Stages of Racing: no Prologue this year. All-Inclusive Entry Fees: Competitor entry fees will now include the Bivouac Pass with meal plan, award ceremony and upgraded mandatory insurance package – One pass per Moto / Two passes per Car Entry. Bivouac Passes: Non-Competitors (Crew, Friends, Family, Media) must have Bivouac Passes to enter bivouac. These passes include the meal plan for the entire event (including awards) and mandatory rally insurance. Non-Competitor Pass will be $250 per person – Form will be on line or at Registration. More New Terrain: Sonora Rally goes where no race has gone before. Adventure Raid: Replacing the Safari class, with slight adjustment in focus and lower cost. The Raid allows adventure seekers to follow the rally, enjoy the bivouacs and still learn basics of navigation with their own routes and road books, but will not be on the active racecourse. Open to Overlanders, 4×4’s and Adventure Motorcycles. E-mail Darren@SonoraRally.com for info or to register. Visit www.SonoraRally.com for more information.